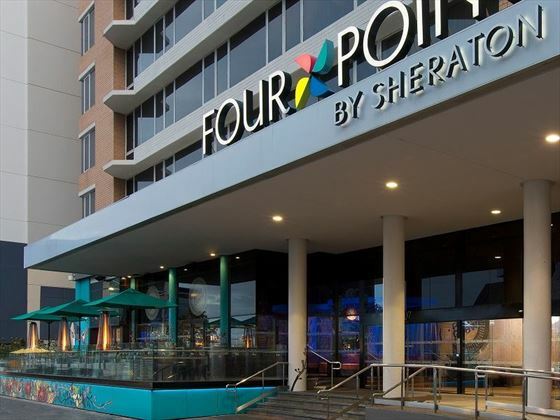 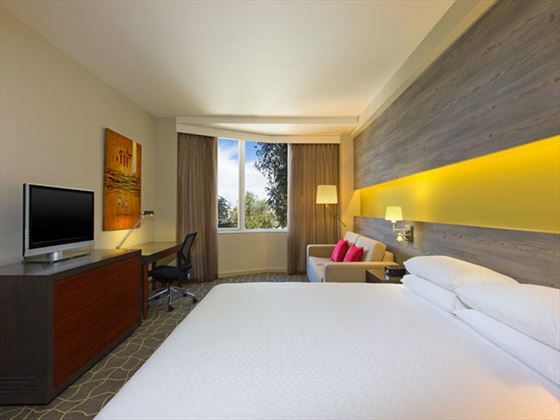 Sitting in Perth’s Business District at the center of the city, Four Points by Sheraton Perth is a luxuriously modern hotel offering easy access to all the major attractions nearby. 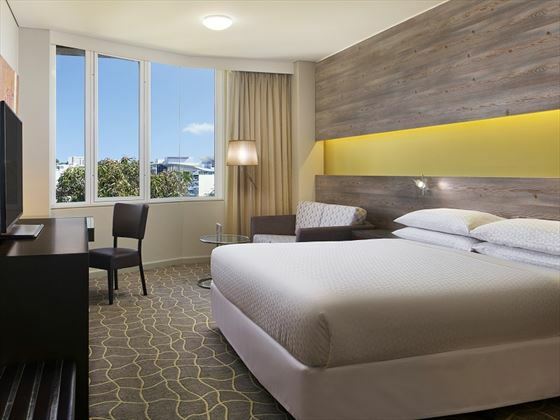 Offering chic accommodation with every amenity you need to enjoy a great time in one of Australia’s finest cities. 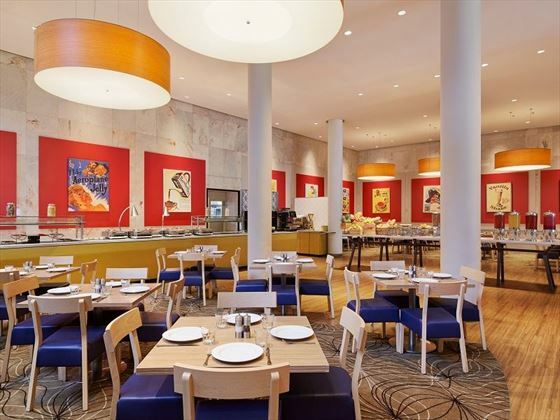 Enjoy great food at The Eatery restaurant on-site or chill out with a drink at The Best Brew Bar when you just need a relaxed evening. 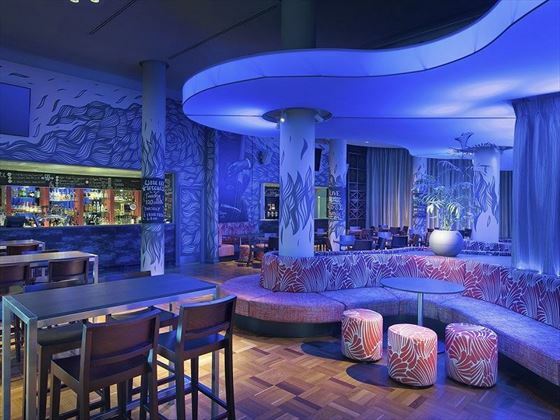 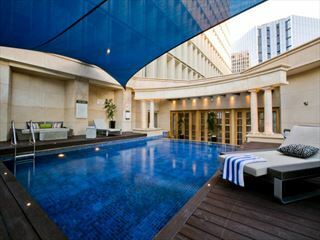 Sitting on Wellington Street in Perth’s CBD, the hotel is your gateway to the best that Perth has to offer. 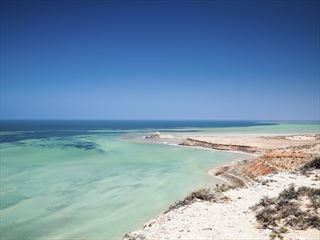 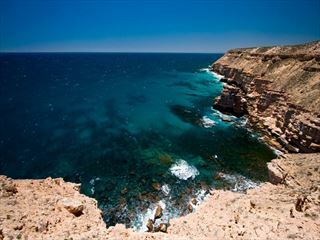 Get out and explore the center of town where you can visit Kings Park, sample some classic Aussie fish and chips or see the Western Australia Museum.